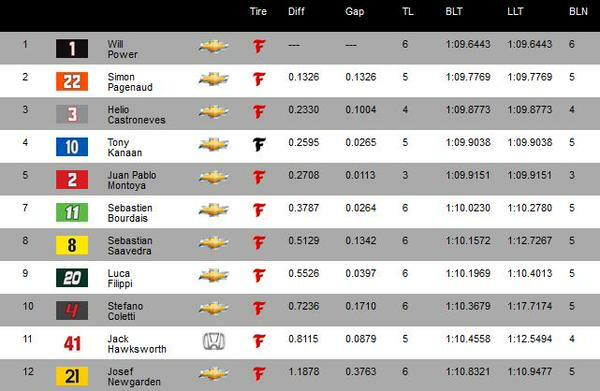 The #GPofIndy #FirestoneFast6 : @12WillPower , @simonpagenaud , @h3lio , @TonyKanaan , @jpmontoya and @scottdixon9 . 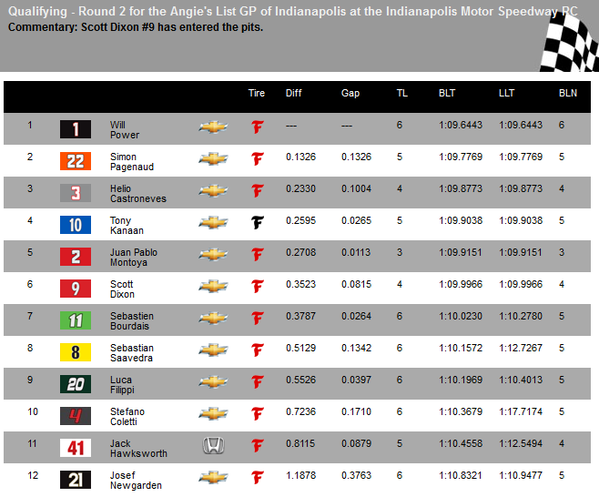 Checkered flag for #IndyCar #GPofIndy Round 2. 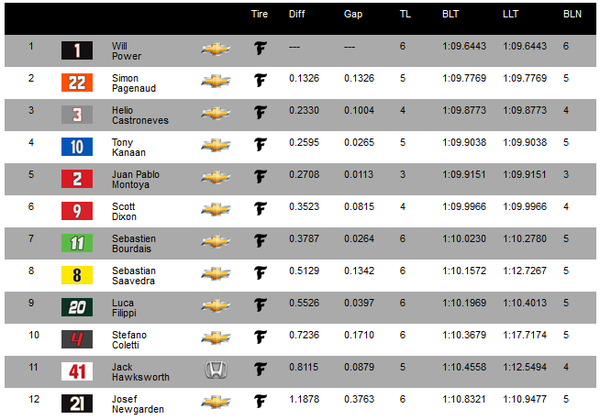 Moving on to the #FirestoneFast6 are Power, Pagenaud, Helio, TK, JPM, and Dixon. 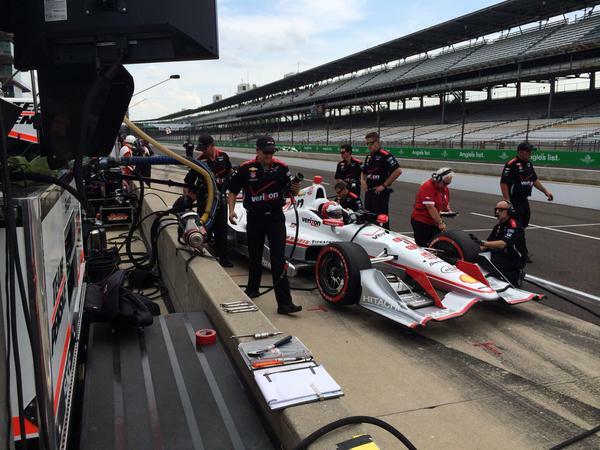 #Indycar #GPofINDY @jpmontoya pasa a la Q3 y luchará por la pole position en Indianapolis. vamos Juan Pablo!! 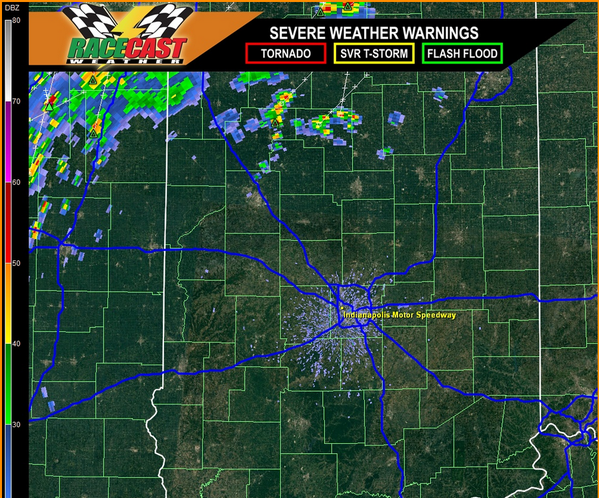 Sounds like @BourdaisOnTrack and @kvracing are considering contesting @scottdixon9 ’s fast lap.